You’re casually walking around and all of a sudden, you see $25,000 in cash sitting in front of you. What do you do? 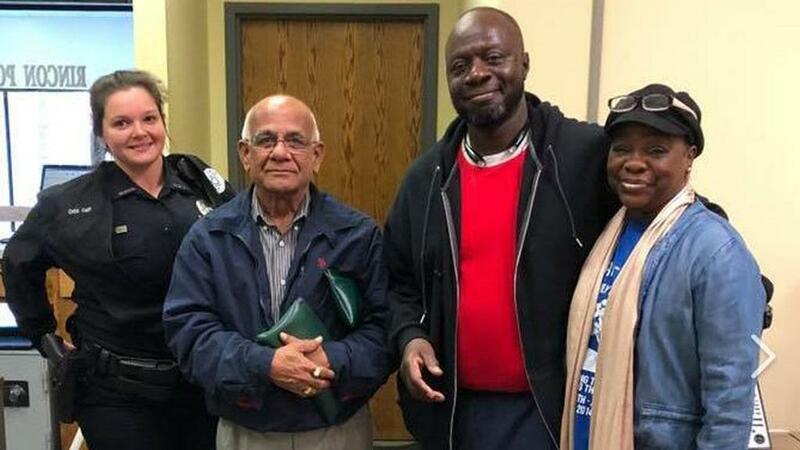 While some would be tempted to keep the money, one couple decided to do the right thing and return it to its rightful owner. Jeff and Michelle Green couldn’t believe what they had stumbled across. However, they knew that there was only one option in this equation that meant sense. The $25,000 in question belonged to a man by the name of Gauthambhai Patel. 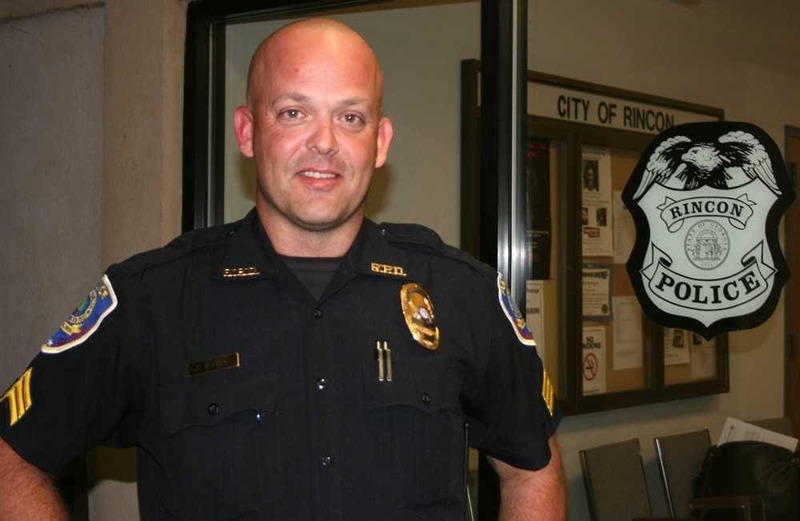 Rincon Police Department was at the center of the investigation, working tirelessly around the clock to locate the man’s missing money. “Local business owner Gautambhai Patel reported having lost a deposit bag of nearly $25,000!” Rincon wrote on its Instagram account. Patel had meant to deposit the money in the bank. However, he managed to lose the bag and for a period of time, he thought he’d never see it again. With minimal leads to the money’s whereabouts, Rincon and Patel were praying that somebody would stumble across the bag and return it home. “Our office began investigating but hoped that whoever would find the bag would do the right thing and turn it in,” Rincon wrote. So everyone was relieved when Jeff and Michelle Green contacted the Police Department regarding their incredible discovery. However, everyone was overwhelmed by the couple’s sincere desire to ensure that it was in the right hands. “Local residents Jeff and Michelle Green are those amazing people! They recovered the bang and made sure it was returned to the rightful owner,” Rincon wrote.